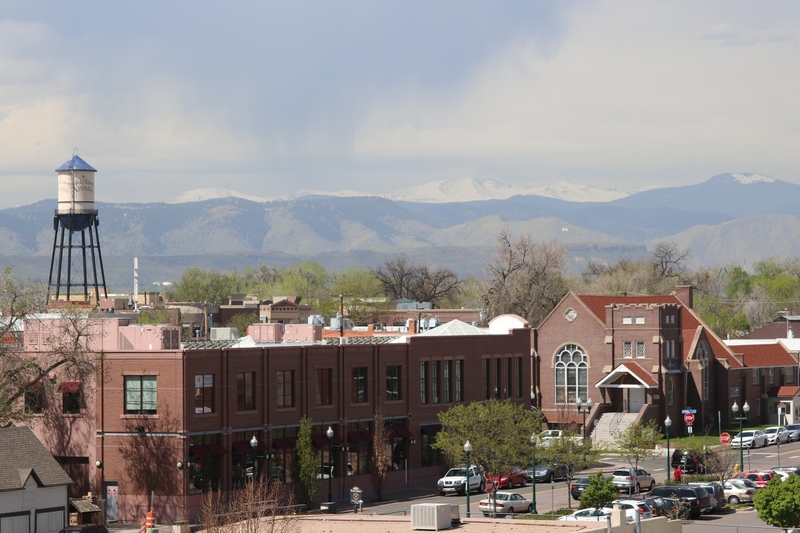 A suburb of Denver, Arvada is primarily made up of single-family home neighborhoods with condos and apartment buildings throughout. Arvada has its own small downtown area; Olde Town Arvada. This short main St is filled with local businesses that include small shops, bakeries, bars and breweries. The report below includes all homes in Arvada that are currently listed, under contract or have sold in the last six months.